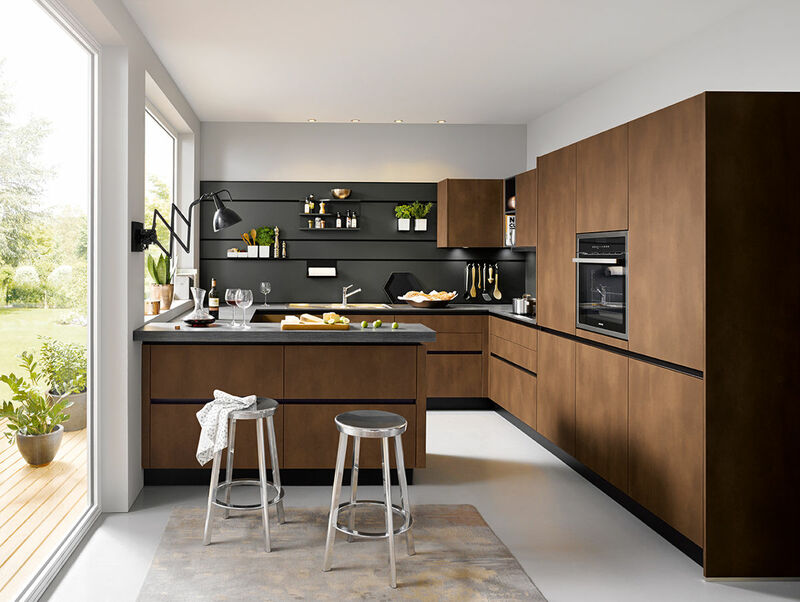 The Next 125 kitchen range combines perfect form with innovative design and authentic materials which are sustainably sourced. The main focus is a fusion of functionality and design. 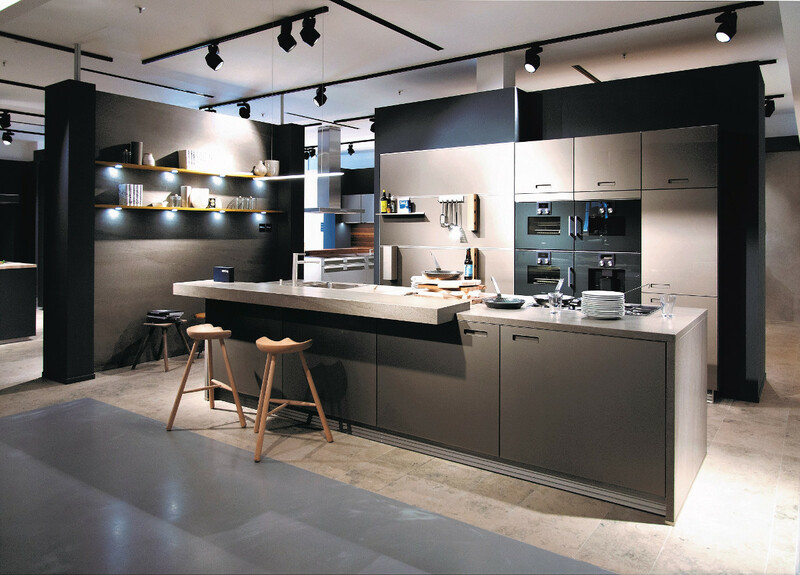 The perfect interior organisation sets the tone for technical cabinet systems. The Next125 kitchen range has a clear commitment to quality and this range provides a stunning centrepiece to any home. 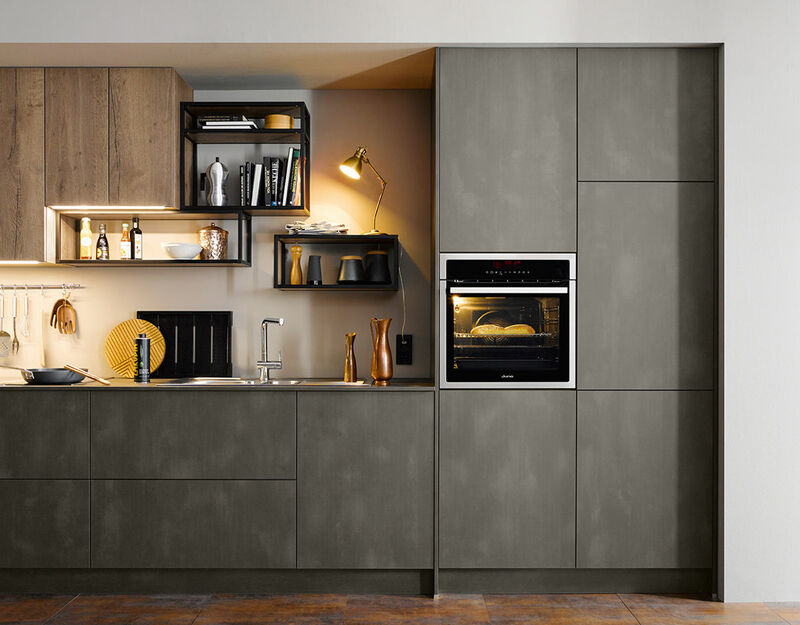 If you would like to find out more about the Schüller Next 125 kitchen Range, then feel free to come to our kitchen showroom in Hertfordshire / North London. Alternatively please fill out our contact form below for more information.